*NEW - Raptor Night at Dougherty Valley High - Tomorrow! Raptor Night at Dougherty Valley High School is this Tuesday, May 2nd. Our very own Boys 12U players will be playing at halftime of the Varsity game! Come out to support them and wear your Raptor spiritwear and jerseys!! We hope to see our Raptors come out in full force this Tuesday! NCJLA needs some teenage volunteers for the 8U/10U festival on Saturday, 5/6, at Rancho San Ramon. Hours are approximately 8am-3pm. They will need help with set up and other festival jobs. We are happy to sign off on volunteer hours. Please contact if you can help out or have any questions. *Chipotle Fundraiser - This Thursday, May 4th! Show your team spirit by joining us for a fundraiser to support San Ramon Raptor Lacrosse. Come in to the Chipotle at 2421 San Ramon Valley Blvd in San Ramon on Thursday, May 4th between 5:00pm and 9:00pm. Bring in the attached flyer, show it on your smartphone or tell the cashier you’re supporting the cause to make sure that 50% of the proceeds will be donated to San Ramon Raptor Lacrosse. 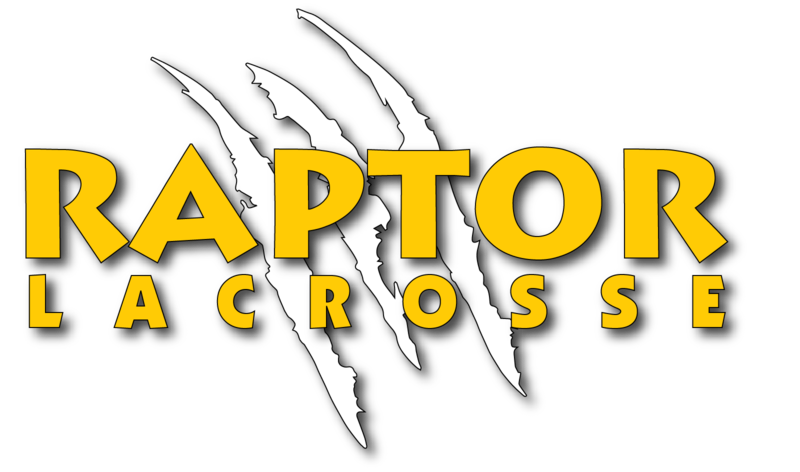 *Raptor Lacrosse Summer Camp, 7/31-8/3! SAVE THE DATE! Raptor Lacrosse Summer Camp will be held July 31st through August 3rd from 9am-1pm each day. Please mark your calendars and stay tuned for location and cost!